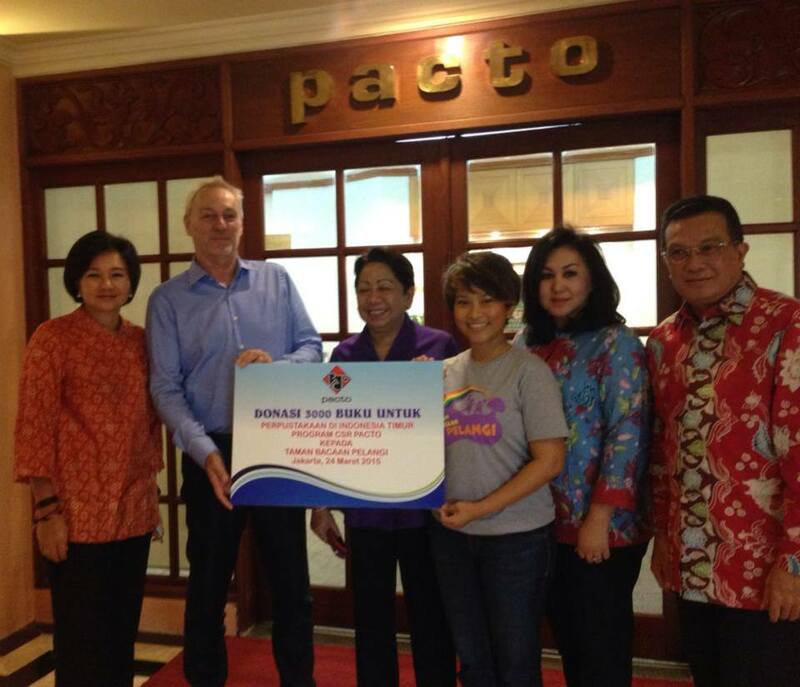 The Rainbow Reading Gardens (RRG) has just received a generous book donation from Pacto Travel. In total, Pacto Travel has donated 3000 books to our libraries. 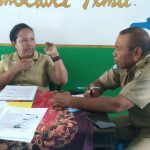 The founder of The Rainbow Reading Gardens, Nila Tanzil, attended the event on March 27th and accepted the donation at the Pacto’s office. 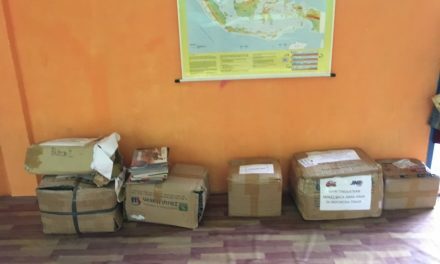 The books will be sent to our libraries in eastern Indonesia. 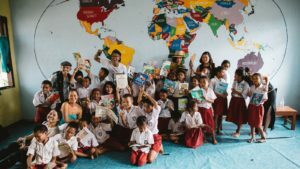 Thedonated books will be most beneficial and valuable to the children, as Rainbow Reading Gardens strongly believe that, by cultivating their reading habit, children will have better ability todream bigger dreams. 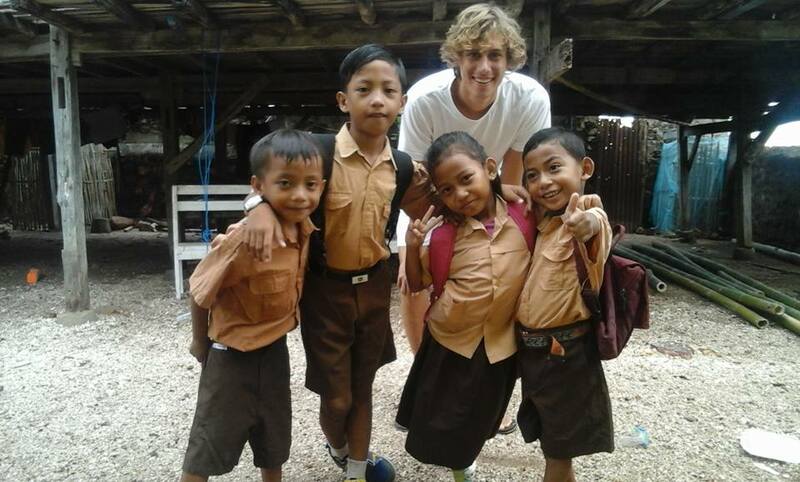 On behalf of the children of the Rainbow Reading Gardens in eastern Indonesia, we want to convey our sincerest gratitude to Pacto Travel. The children will be full of joy in receiving and reading the books. 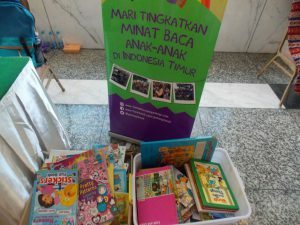 Let’s increase the reading interest of the children of eastern Indonesia.